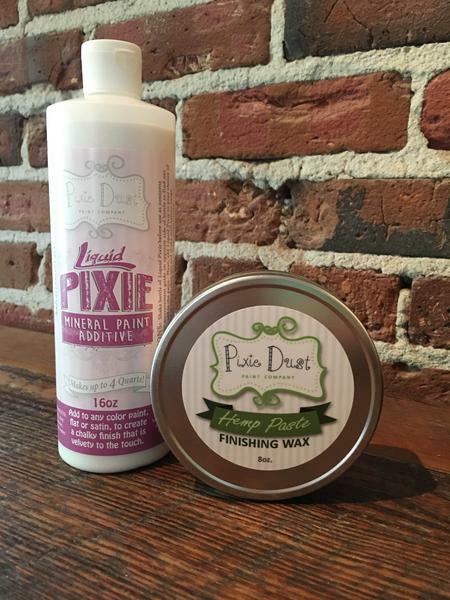 You will learn how to use stencils, chalk paint from Pixie Dust Chalk Paint additives, and waxing with Pixie Hemp Finishing Wax. Enjoy a specially made appetizer and drink included in the class price. All supplies are included and you take your sign home with you that night. Great event for beginners or experienced painters.